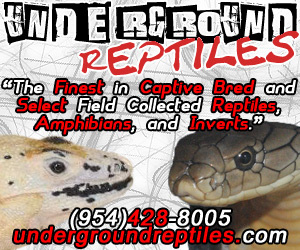 Welcome to kingsnake.com's classified section for parrots, conures, cockatoos, other birds and related products and services! 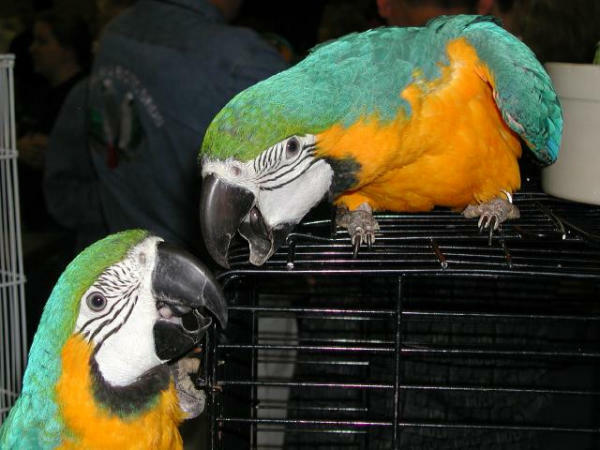 This section allows classified account holders to post advertisements for birds and bird and aviary supplies. If you would like features such as auto-relisting of your classified ads, ad statistics, highlight colors, banner image,and other features, please consider purchasing an enhanced account. Please note that these classifieds are subject to the terms and conditions outlined on our Classified Ad Terms Of Service. For questions on keeping or breeding birds please check out our bird forums , or to look at photos uploaded by users or to upload your own, check out the bird photo gallery.